News for the Non-Regulated – We don’t want to be exclusive! See how others are tackling non-regulated stormwater. Since our network is a great opportunity to share your great work, if you have a program you would like to see highlighted in the MS4 Spotlight, or other tools or resources you would like to see featured, please contact David Wood by emailing Wood.CSN@outlook.com. 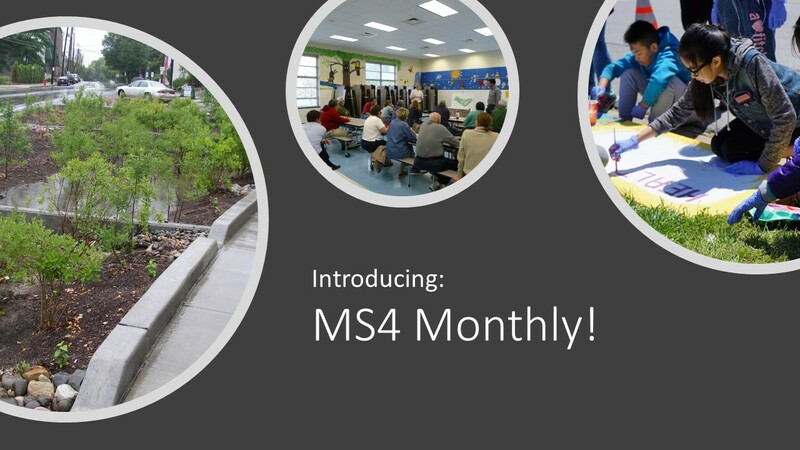 Sign Up for MS4 Monthly!